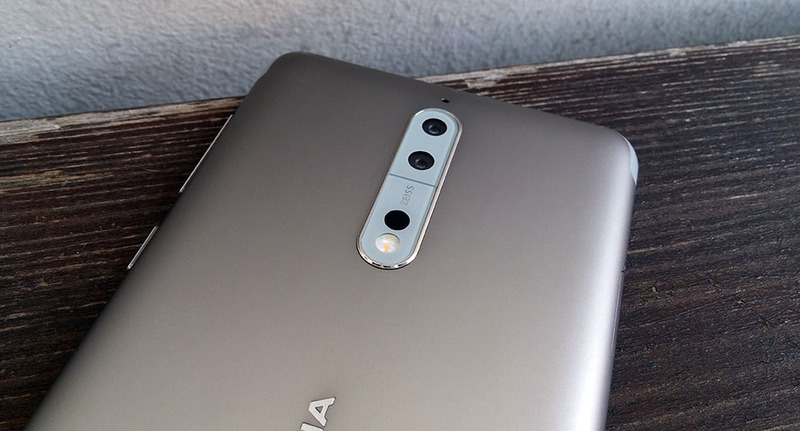 Users of Nokia 8, the first Nokia Android flagship launched last year, will soon receive an important camera update. For quite some time HMD Global has been working on the camera update for Nokia 8, that should bring the Nokia Pro camera. At MWC2018, HMD announced that all Nokia smartphones carrying the ZEISS brand will receive the new camera app. Nokia 7 just recently got the update in China, and now it’s time for the 8. HMD’s CPO Juho Sarvikas announced via Twitter (in a reply to be precise), that they did an overhaul of the entire imaging framework and that it is taking them longer than expected to get everything in line. The situation looks good now and the update will be out soon. A number of users have asked for a precise release frame for weeks now, but as we all can see now, even HMD doesn’t have the “real date” because complications are always possible. At MWC2018, the Nokia Camera AI suite was also announced, or better to say just briefly mentioned, and we are seeing AI features today, 2 and a half months later, with the Nokia X6. And these features should also be available to other Nokia phones like the 7 plus or 8 Sirocco when ready. A general principle could be: don’t announce features/devices if they’re not ready for imminent release. With software updates its a bit complicated because we already know, in general, how much updates our Nokia phones are promised to get during the 2 year lifecycle. Enter your email address to subscribe to Nokiamob and receive notifications of new posts by email.